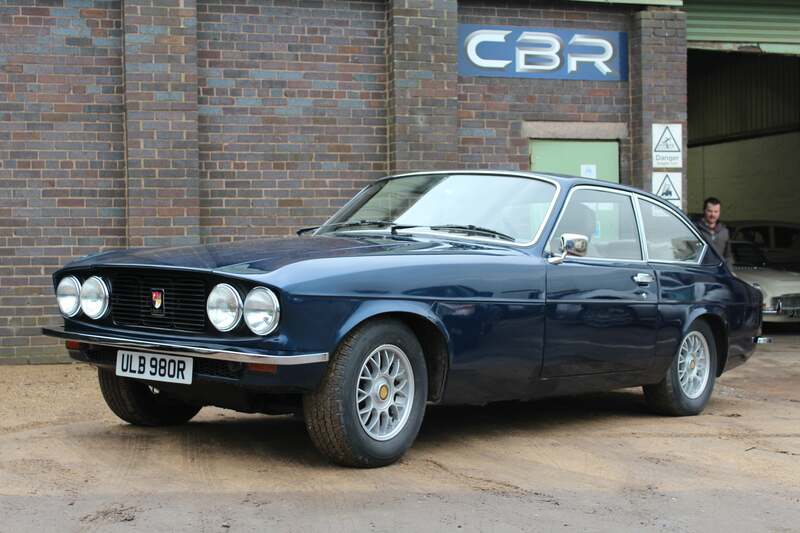 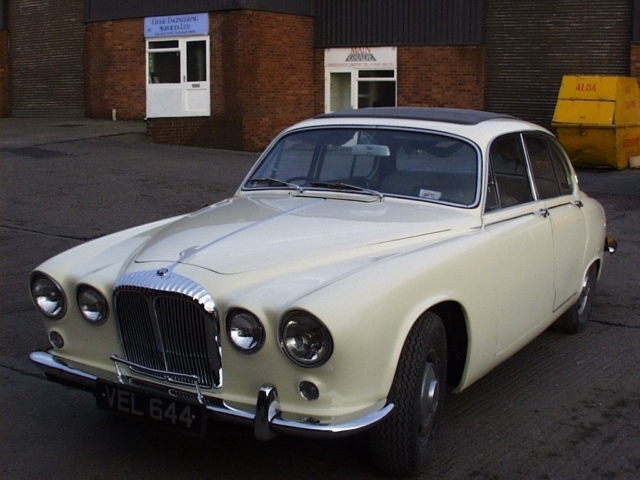 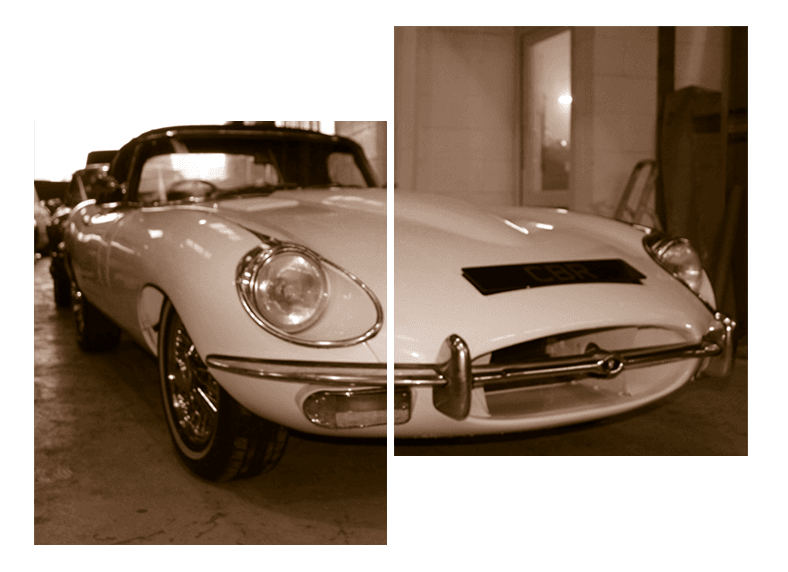 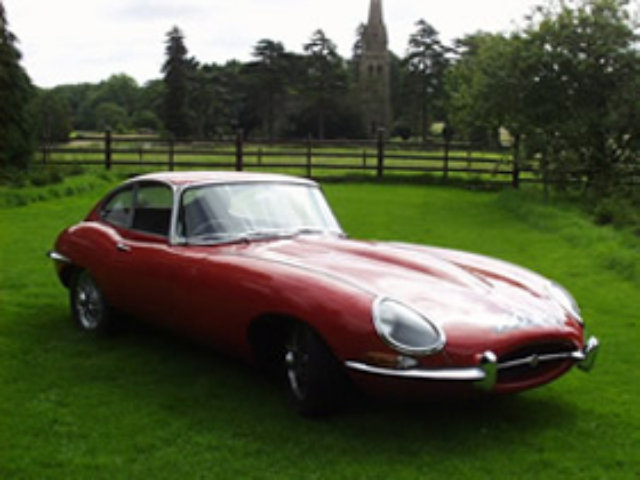 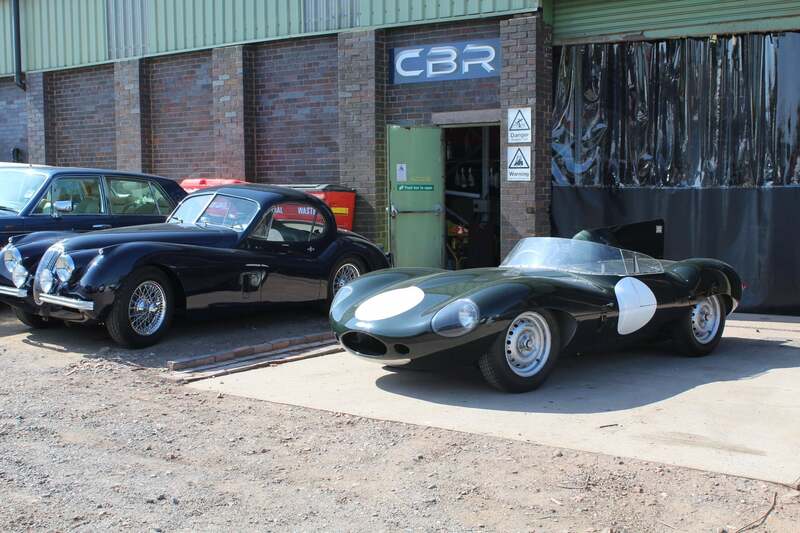 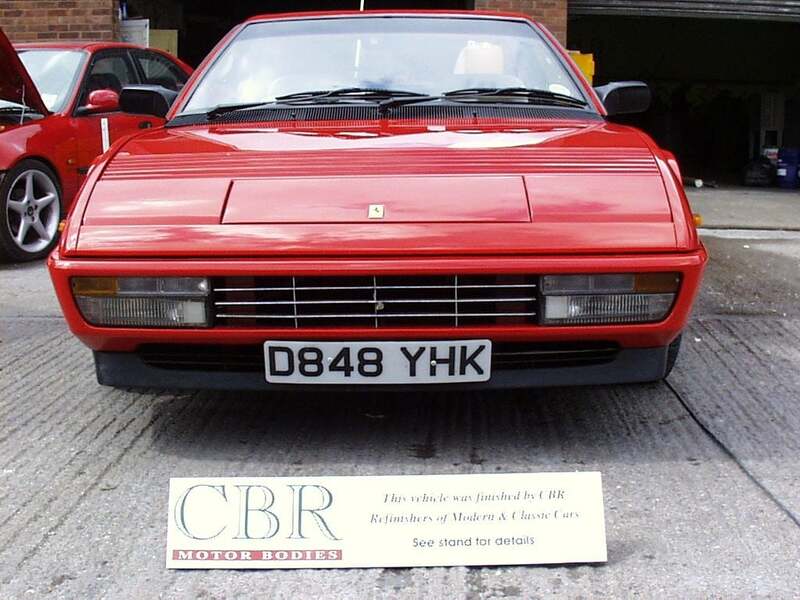 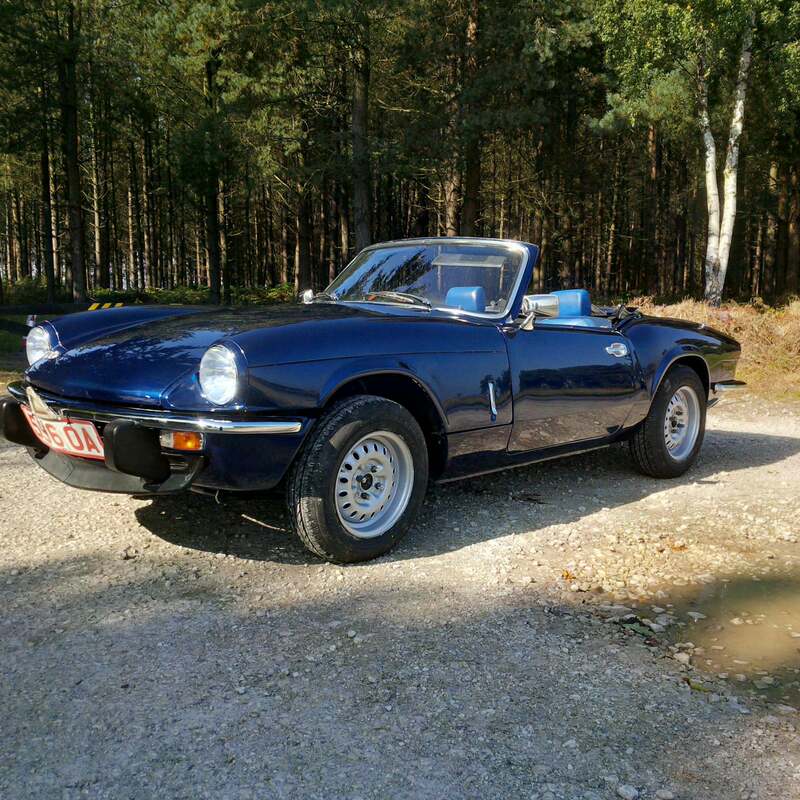 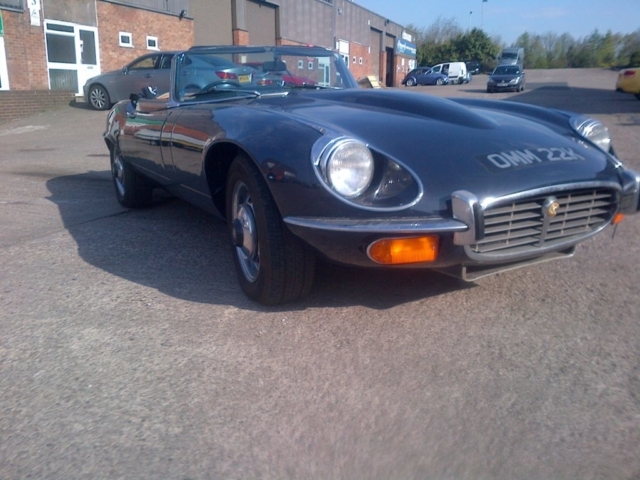 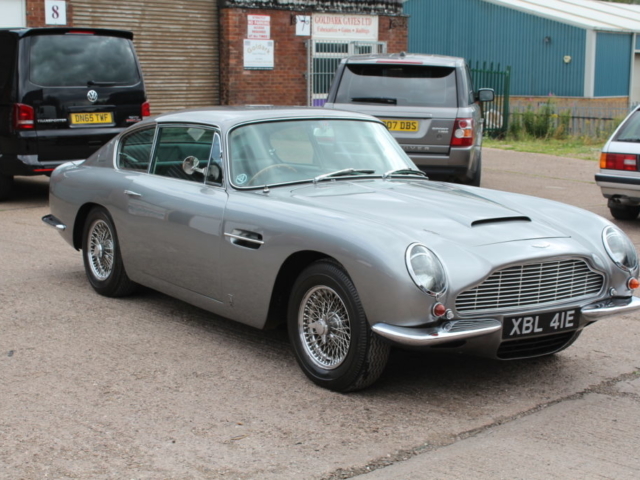 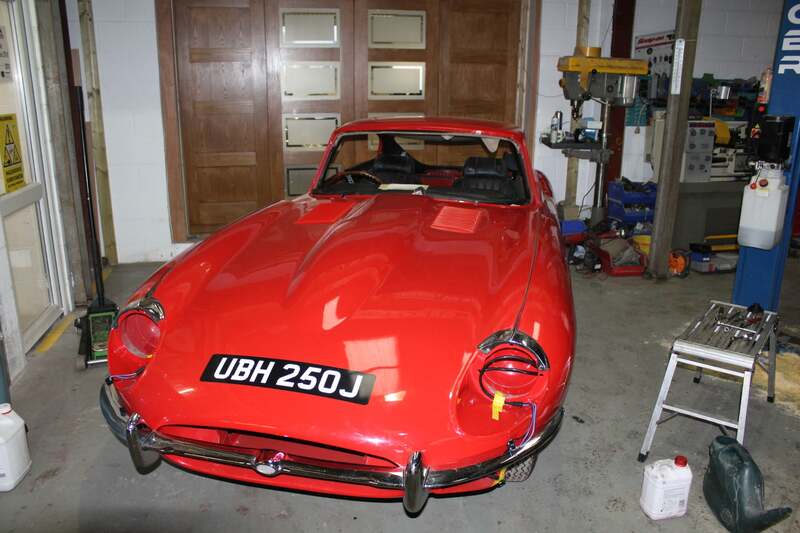 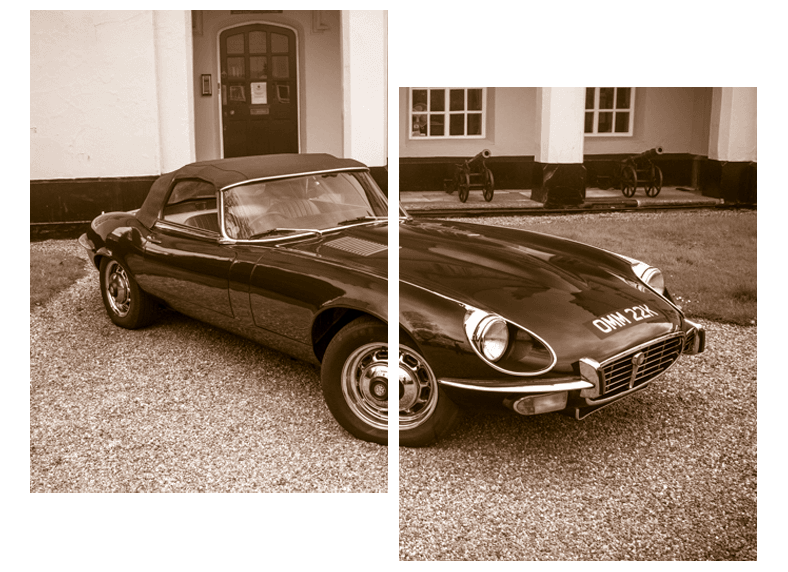 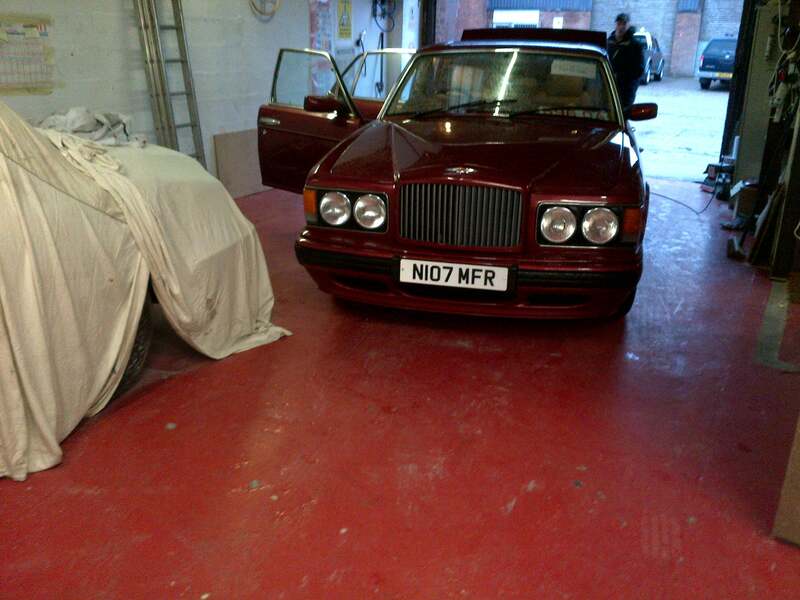 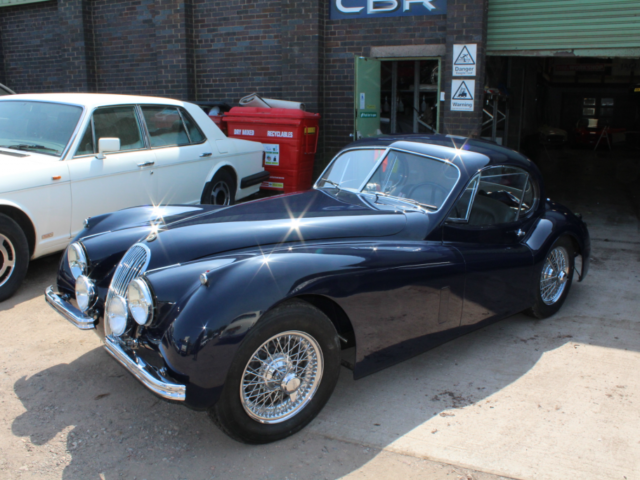 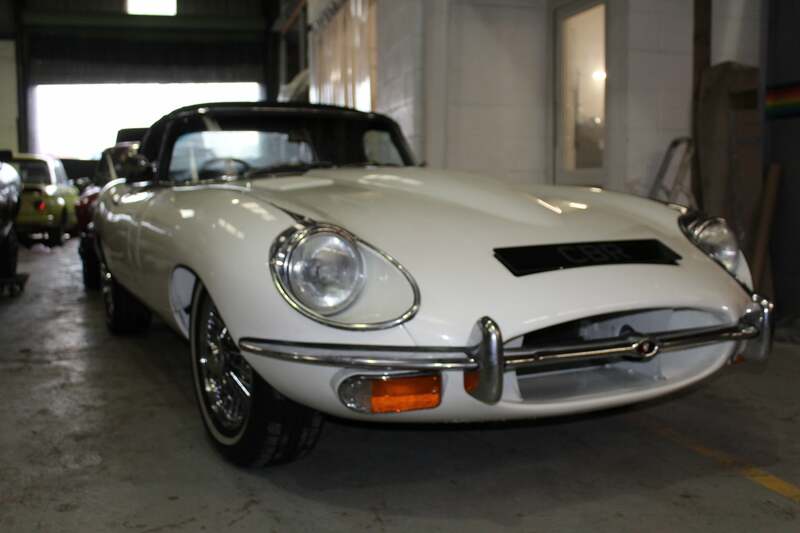 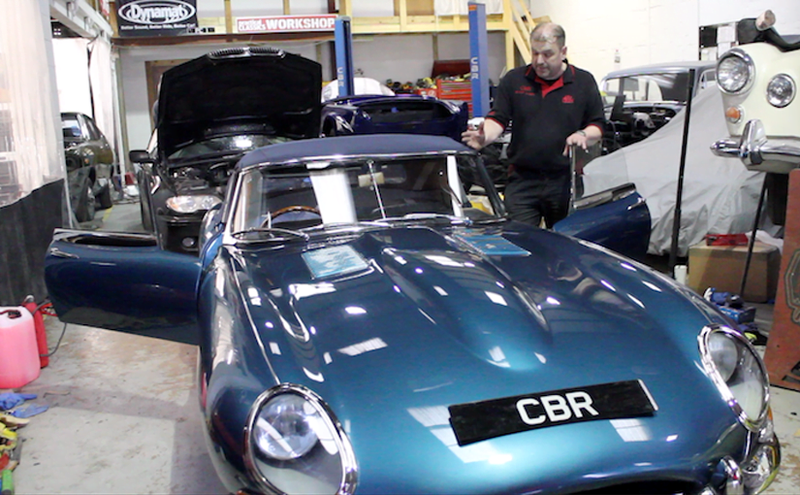 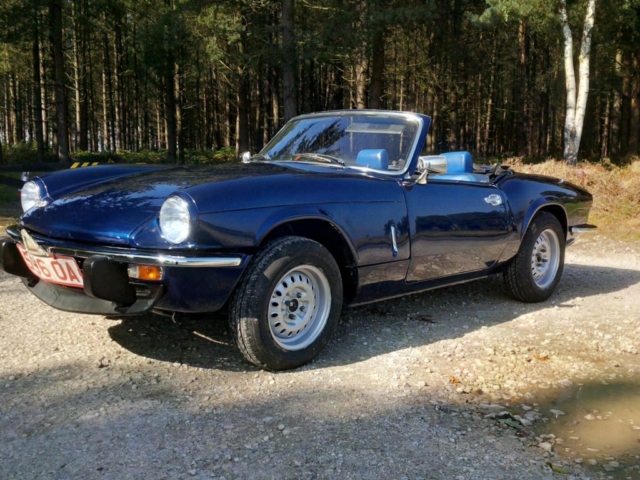 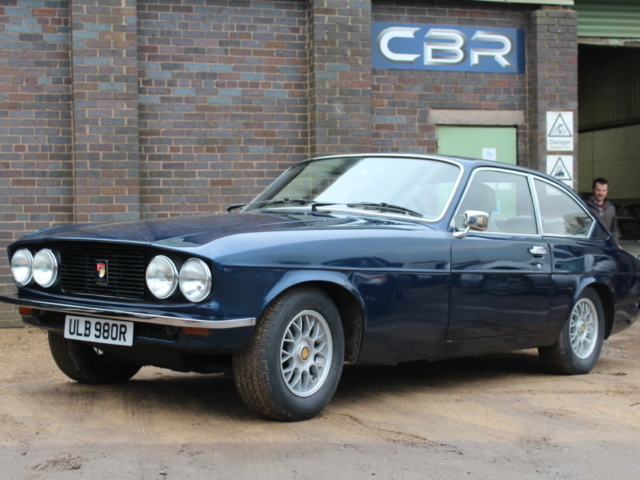 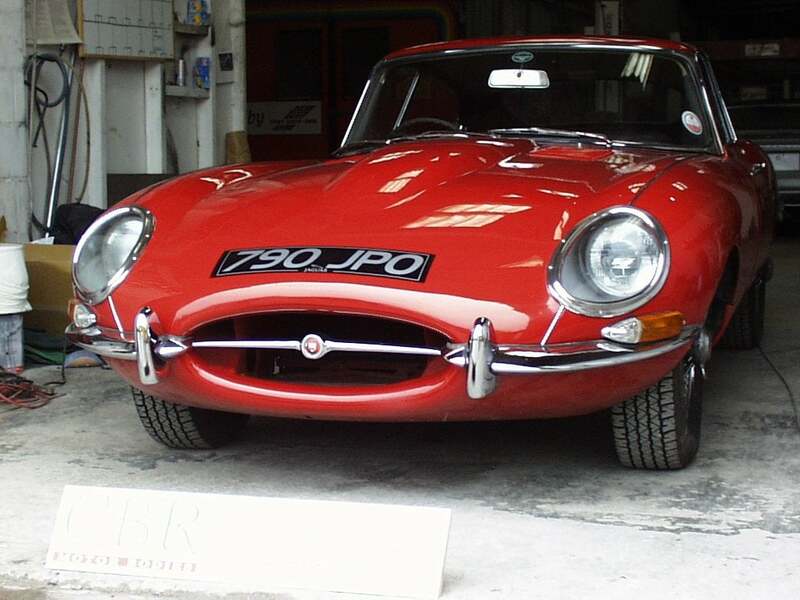 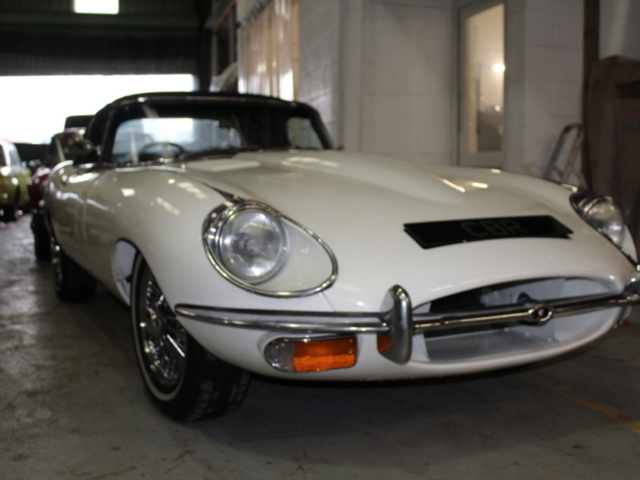 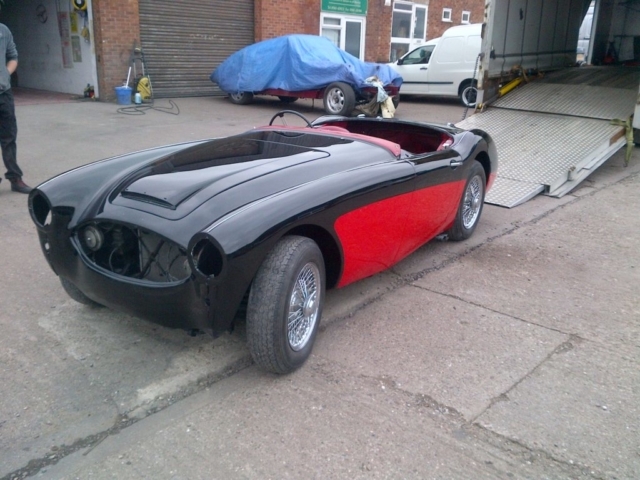 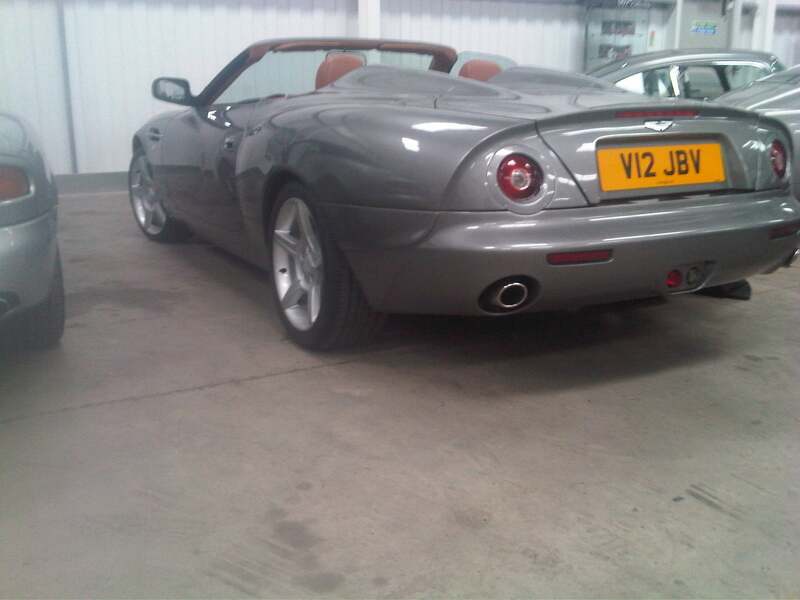 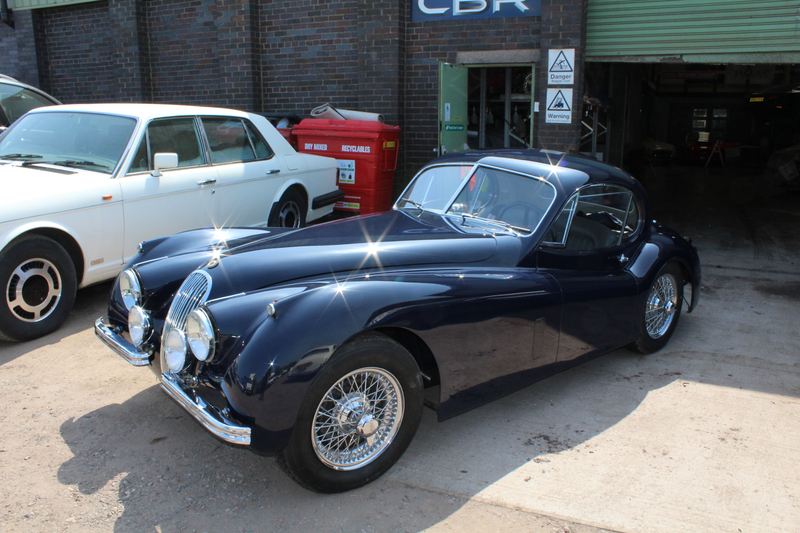 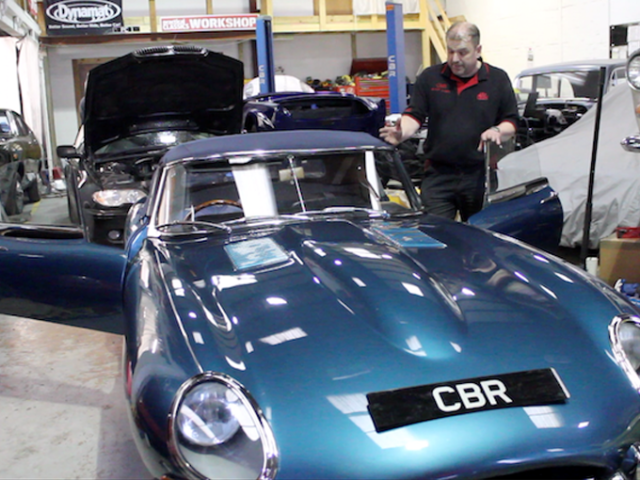 Classic car restoration has been a passion of ours for over 35 years and over that period we have become specialists in – Jaguar, Aston Martin, Rolls Royce and Bentley, but we do regularly take in other classic’s with an array of issues. 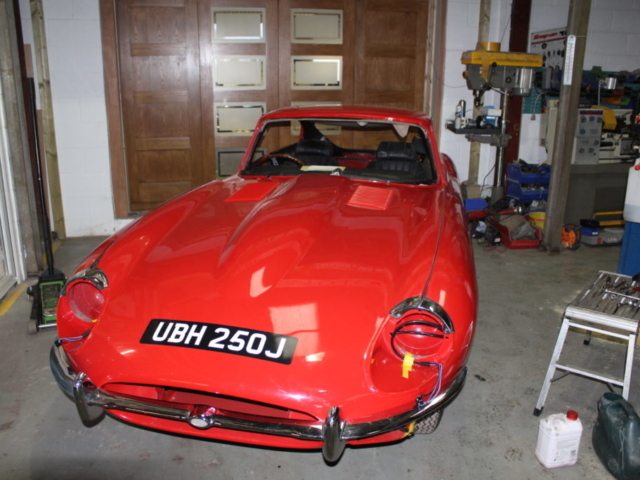 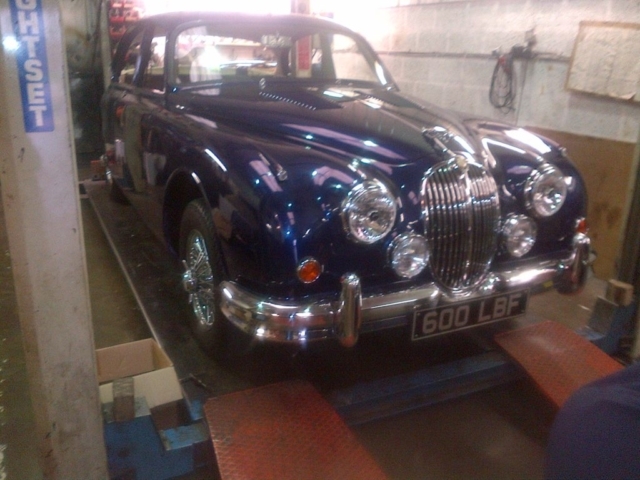 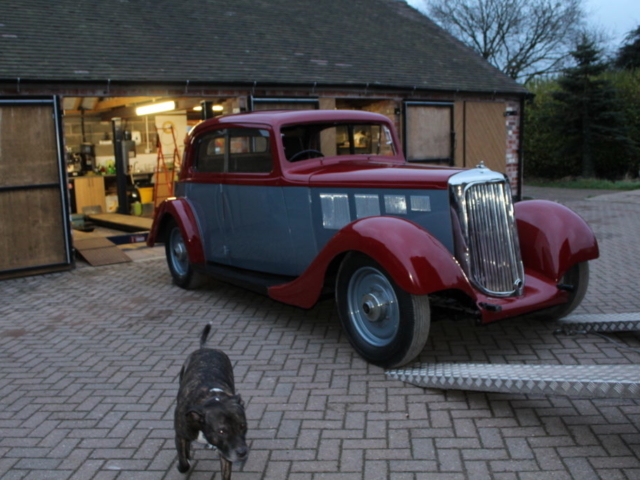 We are happy to undertake any type of classic vehicle repair, from a basic service or mechanical fault find right the way through to a complete restoration to show standards. 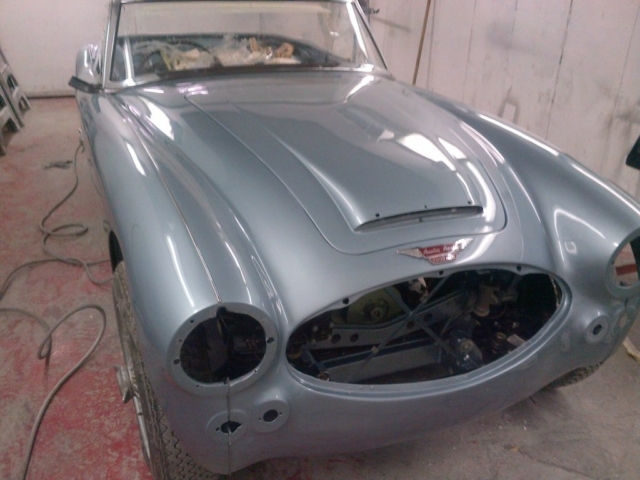 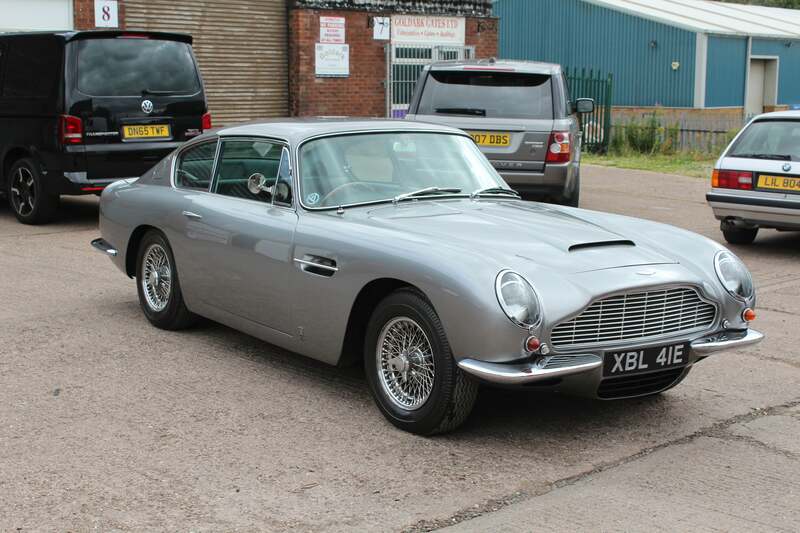 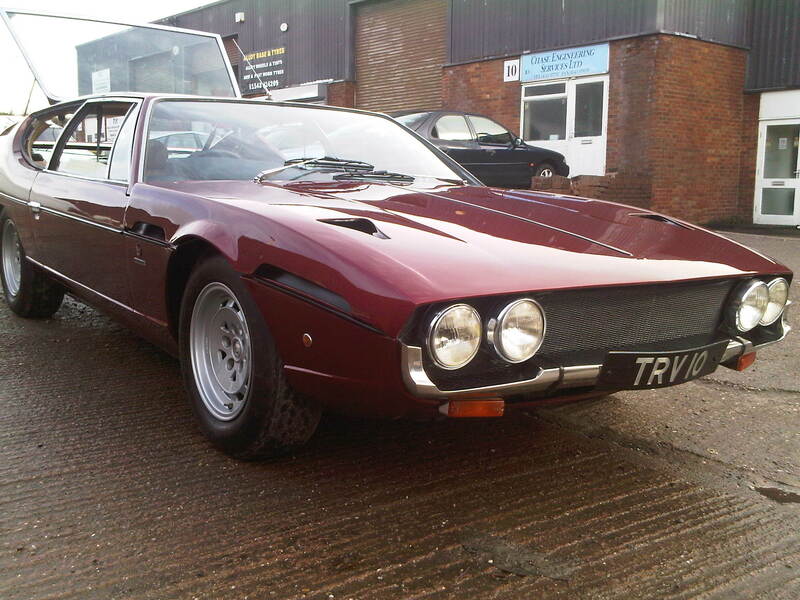 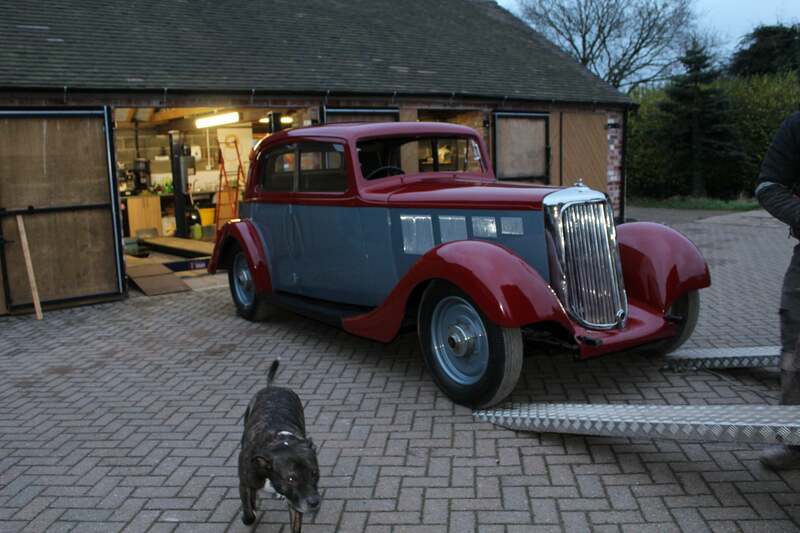 If you have a classic vehicle that requires any work then why not give us a call today. 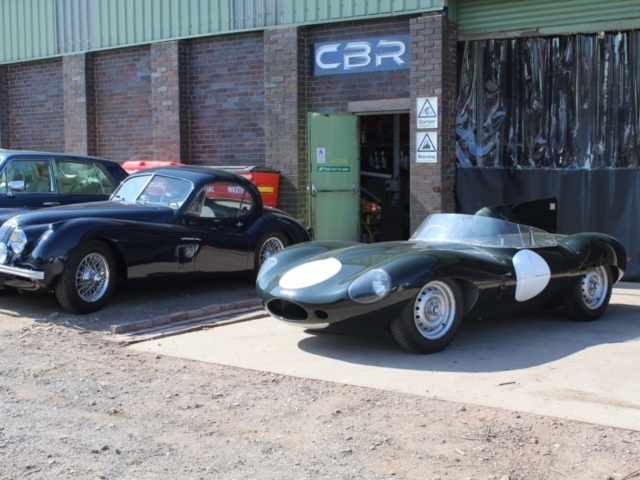 In the meantime if you want to look at some more of our work then take a look at our project blogs and videos.